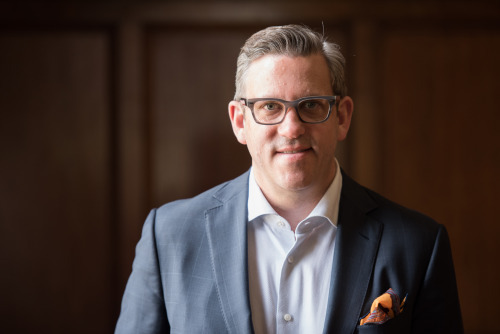 Join Ed as he welcomes new University Musical Society president, Matthew VanBesien, who will describe UMS’ sublime 2018 season as well as its deep cultural partnership with the University of Michigan, a partnership that dates back to 1880. A native of St. Louis, Mr. VanBesien comes to Ann Arbor after having served as president of The New York Philharmonic. While at The Phil, he was responsible for innovative music programs that dynamically engaged New Yorkers, reacquainting them, in fact, with their ‘home town’ orchestra. No doubt he will accomplish the same in our community. Welcome to Ann Arbor, Matthew VanBesien!